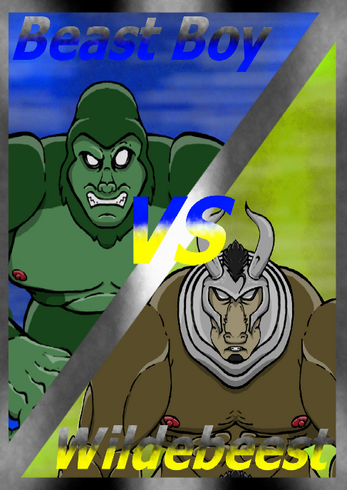 Beast VS Beest is an adult animated furry mini game featuring Beastboy and Wildebeest from Teen Titans. This mini game was originally made for the Strawberry Game Jam 3 and nearly all content was made by yours truly, from the art, to the animation, to the coding and more. The only aspects I didn't make were the background music and the announcer voice at the start of the game. This was also partially a personel challenge of trying to get a game done(regardless how small) within a week with a heavy work schedule of which i'm happy to say I managed to complete, :D!